Costa Rica’s Central Pacific coast is called the billfish capital of the world, primarily for its world-class sailfish bite. Every year, thousands of anglers from the four corners of the Earth fish Costa Rica to experience the thrill of hooking these beautiful, elegant sea creatures and watching their majestic leaps of sheer magic. Sailfish can be caught all year round on offshore sportfishing charters along the entire Pacific coast, from Golfito in the South to Papagayo in the North. They range in size from 80lbs to 150lbs and more, although Sailfish of 90-125lbs are most common, and can usually be caught between 12 and 30 miles out. This short distance alone should lure Sailfish enthusiasts to enjoy sportfishing in Costa Rica, as you don’t have to spend time traveling instead of actually fishing, and you don’t need huge boats to get out to Blue Water. In Costa Rica, Sailfish are usually caught trolling in a spread of teasers and dead bait on circle hooks, and even with live bait around reefs and reed lines. 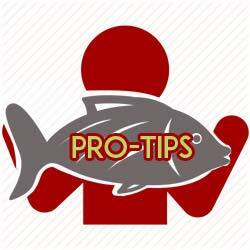 Of course, Sailfish are a catch-and-release only species. 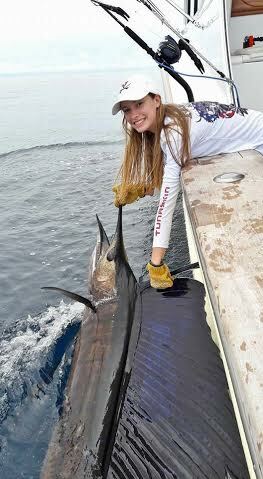 The Sailfish bite on the Costa Rica sportfishing calendar peaks at different times of the year. In the South Pacific (Golfito, Puerto Jiménez and Drake Bay), anglers fishing offshore from mid-November through March should experience significant numbers of Sailfish releases, either going south, outside of Golfo Dulce, or moving just north up the coast in the Drake Bay/Furuno Bank area. Costa Rica’s biggest Sailfish bite is off the Central Pacific coast between the beginning of January and the end of April. On any given day during this period, anglers fishing out of Los Sueños Marina (Jacó) or Pez Vela Marina (Quepos) might see over 50 Sailfish, raise 35, and release 20 and more. Because of this incredible bite during this time, the Central Pacific coast is home to two of the world’s most prestigious international billfish tournaments: the Triple Crown Signature Series hosted at Los Sueños Marina; and the Offshore World Championship at Pez Vela. The tournament numbers are astounding, and unequalled anywhere else. At the latest Triple Crown event, 44 boats released well over 5,000 billfish, almost all of them Sailfish, in nine full days of fishing. 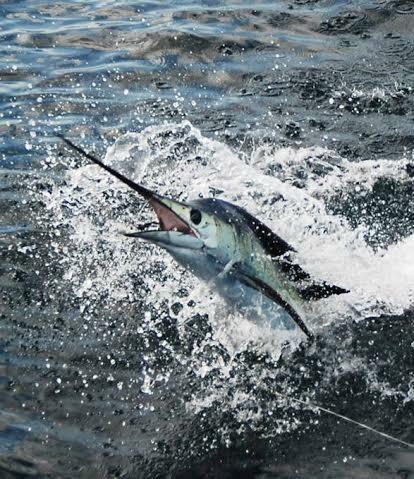 Once Easter comes and goes, the peak Costa Rica Sailfish bite moves north, to Guanacaste in the North Pacific: Tamarindo, Flamingo and the Gulf of Papagayo from June through September. 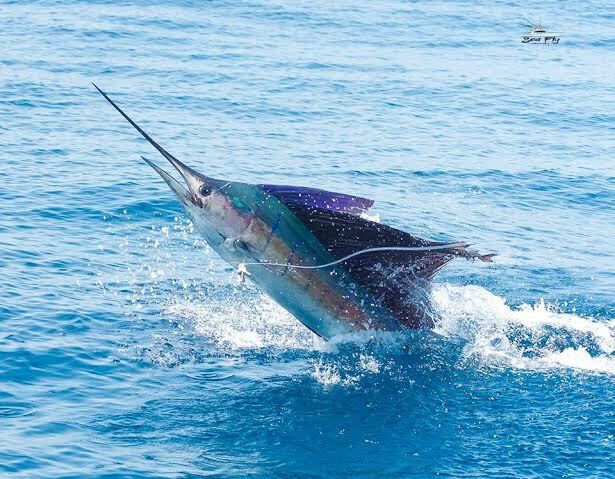 The Sailfish bite isn’t quite as spectacular, but anglers coming to enjoy Costa Rica sport fishing specifically for Sailfish will not be disappointed if they charter boats in the North Pacific during this period, as 10-15 Sailfish releases are not uncommon. No matter what your Costa Rican sportfishing destination on the Pacific coast may be, and no matter when or how you fish, you have a great chance of hooking, fishing and releasing a magnificent Sailfish on any given offshore fishing day.